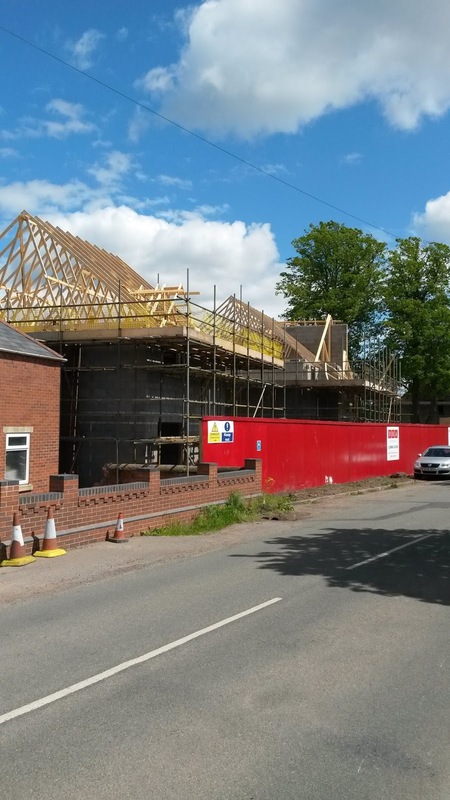 With the first plot nearing completion, we're happy to announce that we're making fantastic progress at the 'Former Cross Guns' project in Codsall Wood. 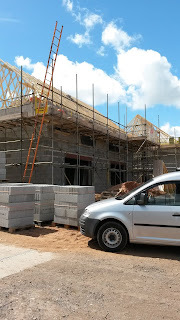 As you can see from these site photos, things are really starting to take shape at this £1m residential contract, involving the construction of 10 new luxury dwellings. 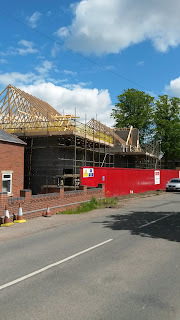 Foundation works to all 10 plots are now in place, covering an area of 10,000 sq ft. 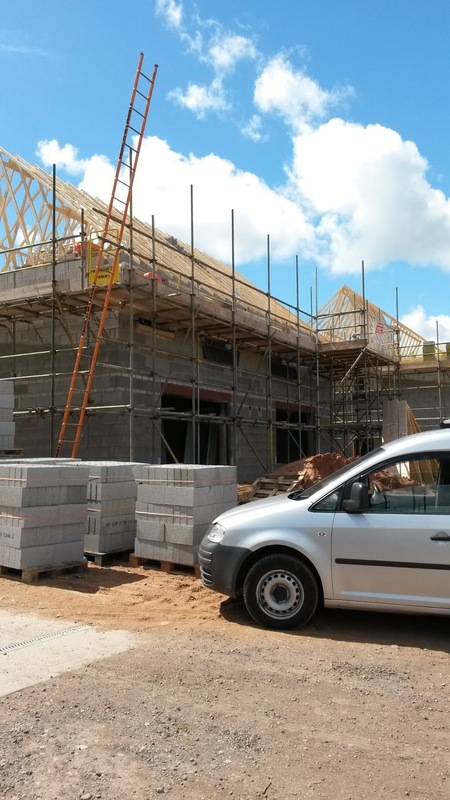 The super structure brick and block work has also recently commenced, while roof works are imminent on Plots 1-3 with internal finishes set to follow shortly afterwards. 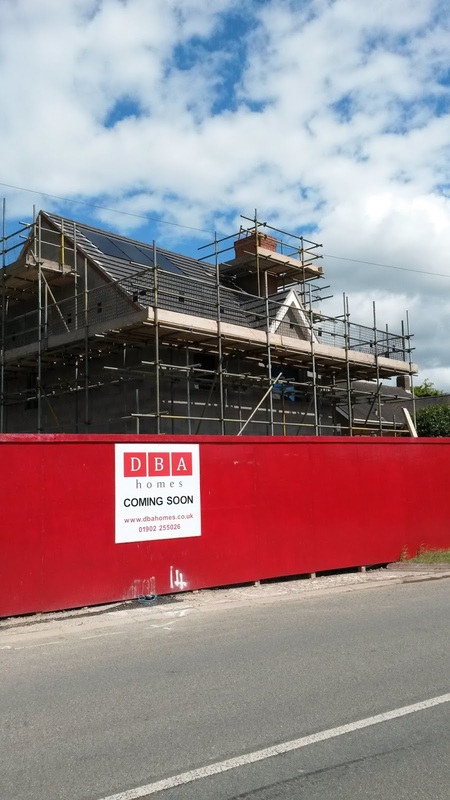 Works are going so well at this new development, formerly occupied by the Cross Guns public house, that we can reveal a number of properties are now sold, with great interest being shown in all remaining plots.